Pay-for-grades programs aim to incentivize families and students to engage in specified behaviors given financial remittance. In addition to doubts over its effectiveness, educators worry that monetary incentives could skew student learning motivation and lead to academic cheating. 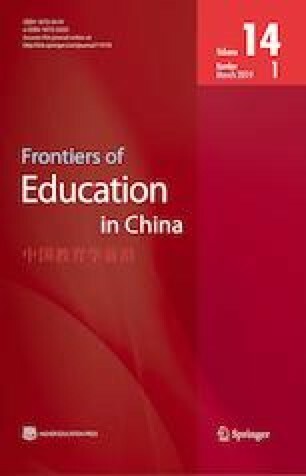 Using a randomized control trial in 11 Chinese primary schools, we studied the effects of pay-for-grades programs on academic cheating. We randomly assigned 82 classrooms into treatment or control conditions, and used a statistical algorithm to determine the occurrence of cheating. While our data indicates a concerning level of cheating overall, our experiment did not find any relationship between academic cheating and the pay-for-grades program. Finally, we discuss the feasibility of such policies in improving learning outcomes and its policy implications.